Hayley's Paper Garden: Just Wanted To Say...! 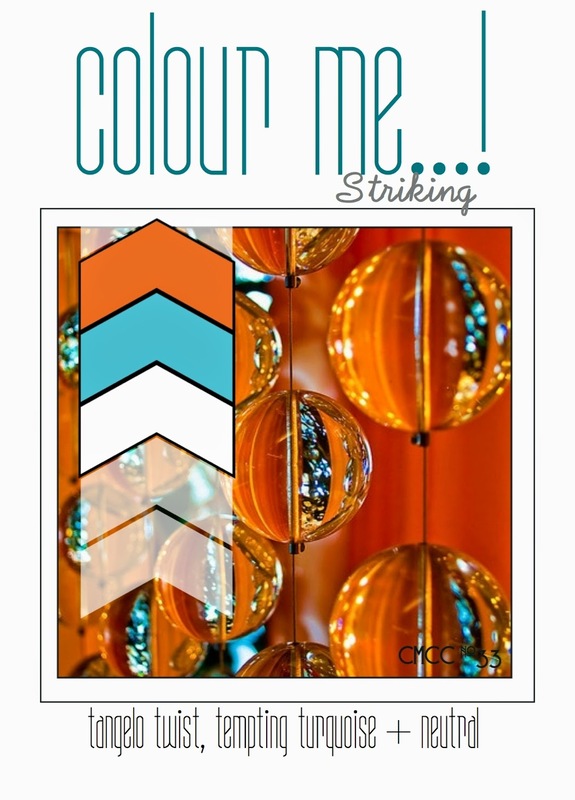 This week we are using Tangelo Twist & Tempting Turquoise... have fun! Over the top creative card--wonderful, Hayley! 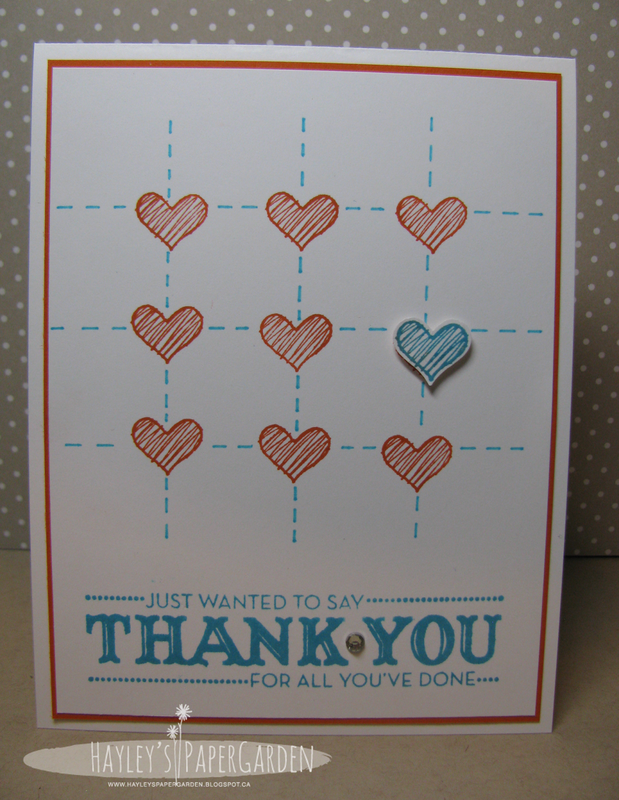 Such a clever idea Hayley - love the spotlighted blue heart!